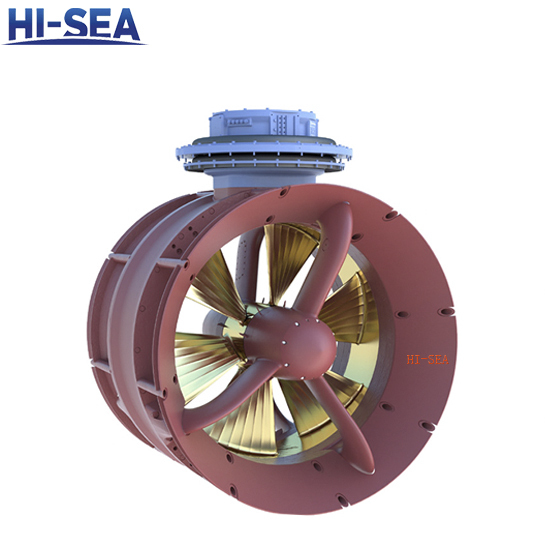 This product is Fixed pitch tunnel thruster. It is used to provide thrust to the vessel to move sideways, It can be installed vertically or horizontally. Customer can choose various configuration of prime mover, electric motor, diesel engine or hydraulic motor. It is suitable for various kinds of vessel such as Transportation vessel, tugboat, ocean engineering vessel, ro/ro ship, cargo liner. We can design and manufacture the product according to client's drawing or sample. Any question about our products, please feel free to contact us. We will Give you a quick reply. 3.Easy Installation and Periodical Inspection. 5.Simplify the operation of vessel,increase the flexibility of vessel. 6.We can design and manufacture the product according to client's drawing or sample.